Since I was late to this panel, I only caught the last 5 minutes. 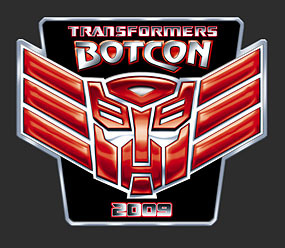 I've seen both before at previous BotCons, so probably wouldn't have said too much that I hadn't heard before. 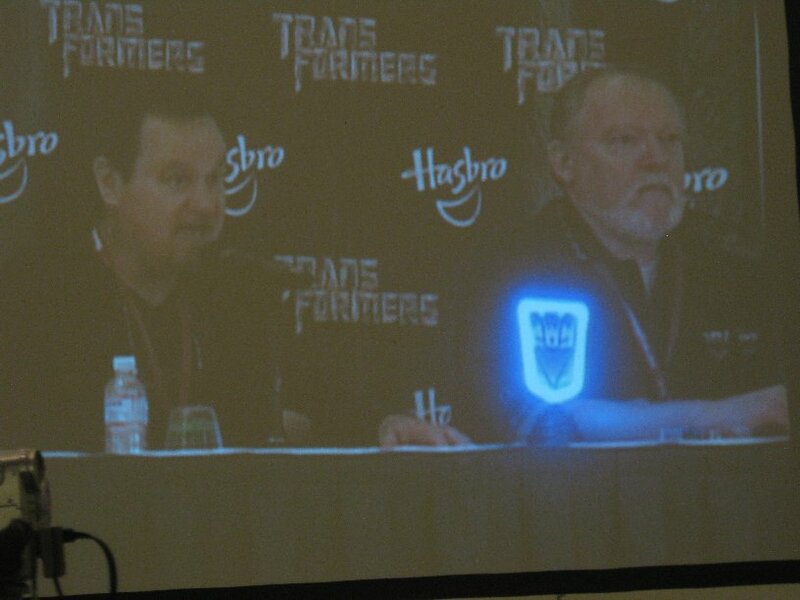 I only ended up catching one last thing before the panel wrapped up - Peter Cullen was only considered for the 2007 Movie because of the fans, so if they wanted to see more things happen, they should keep up the pressure on official bodies like Hasbro, the Movie producers, etc.